Is a Company Voluntary Arrangement right for my business? 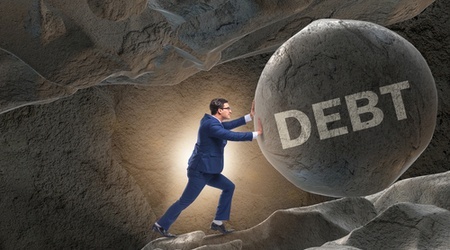 If your business is struggling with unmanageable debt but could trade its way out of difficulty if the debt was under control, a Company Voluntary Arrangement (CVA) might be a good option. 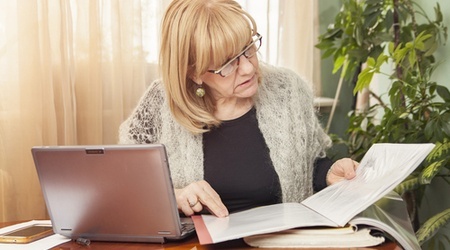 How can I get Time To Pay (TTP) when falling behind with HMRC arrears? 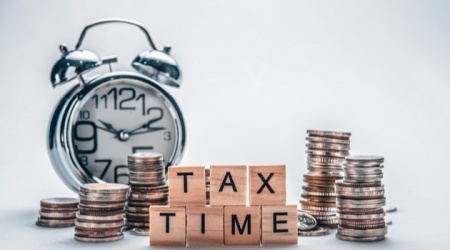 HMRC may be willing to offer your business extra time to pay arrears of tax if they believe the financial problems you’re experiencing are temporary, and not a deliberate attempt to avoid your liabilities. My company has been issued a winding up petition, what now? 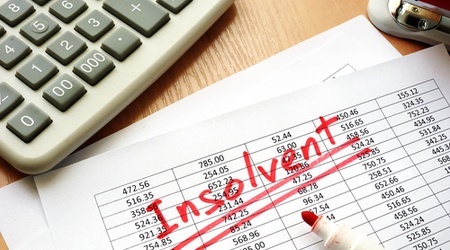 How do I know if my company is trading insolvent? 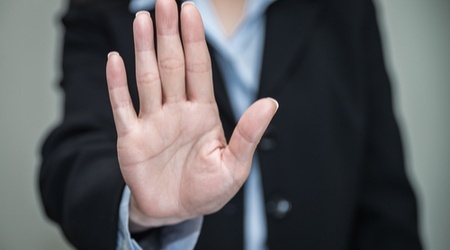 What are your obligations if your company suddenly ceases trading? If your company stops trading, either by choice or as a result of problems it is facing, it will be considered ‘inactive’ or ‘dormant’. Can a director claim redundancy when their company is liquidated? 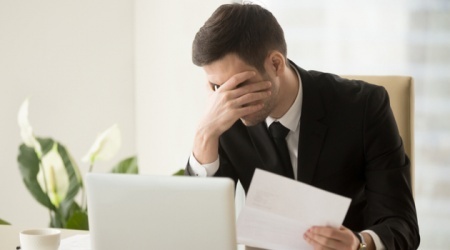 If the company you work for run into financial difficulties and ends up closing down for good resulting in you losing your job, you may be entitled to put in a claim for redundancy. 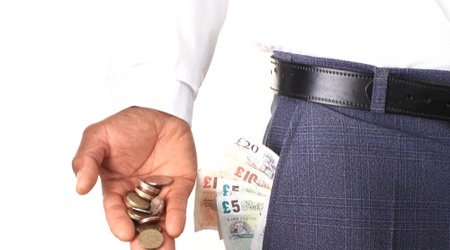 Is a company director personally liable for business debts? Do I need an accountant to liquidate my company? Going into Administration – what does this mean? 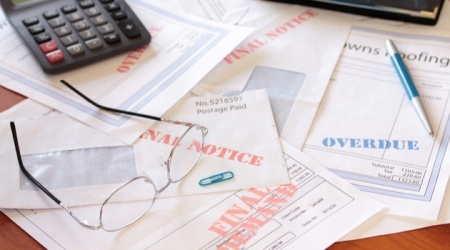 Company administration is a formal insolvency procedure that can be useful when a previously profitable company is experiencing high levels of debt, and extreme creditor pressure.